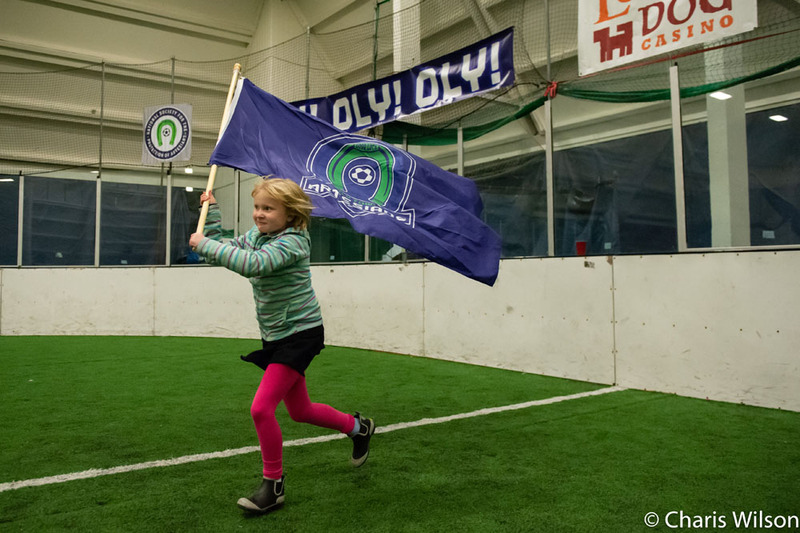 OLYMPIA, Wash. – The Oly Town Artesians return home for their final two games of the season, beginning with Wembley Soccer Shop Youth Soccer Night on Saturday, January 26th when they take on the Oly-Pen Force. Kids wearing their youth soccer jerseys get in for just $2 and the Artesians are offering any furloughed federal workers free admission to Saturday’s game and their season finale on February 2nd. It is also 2000s night with music from the 00s, games, prizes, and much more throughout the night. First kick at The Pavilion at The Evergreen State College is set for 6:30 PM. 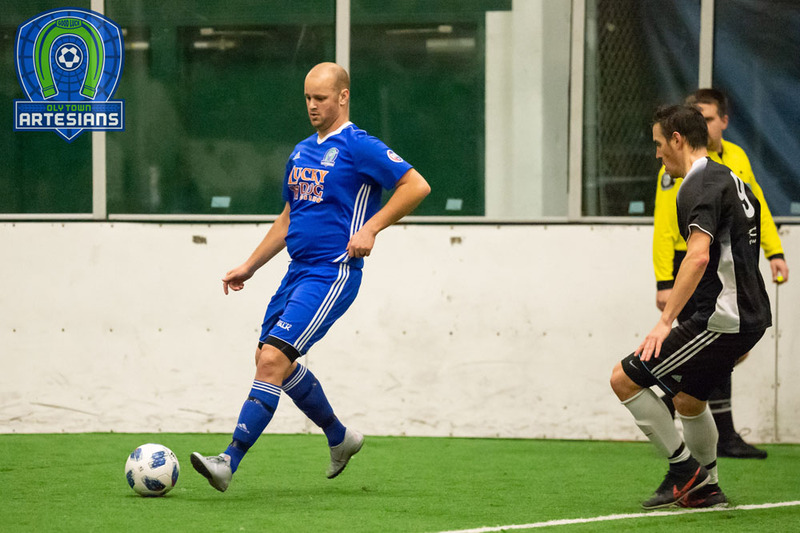 Timberline grad and Evergreen sophomore Collin Tate leads the Artesians (0-7-1) with seven goals this season, his first in the Western Indoor Soccer League. Air Force Captain TJ O’Connor, and Olympia’s Nate Boatright and Chris Pugh trail him with four goals each while 17 year-old Eli Boatright has scored three goals and was named Offensive Player Of The Week for his one goal, one assist effort in a 4-4 draw against the Snohomish Skyhawks two weeks ago. Boatright scored the game tying goal with just 17 seconds left. 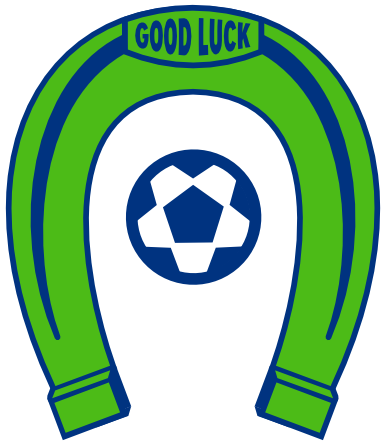 Meanwhile, the Oly-Pen Force are still fighting for a playoff spot despite posting a 2-5-1 record. They currently sit in fifth place but are just two points out of third, with the top four teams going to the WISL playoffs. 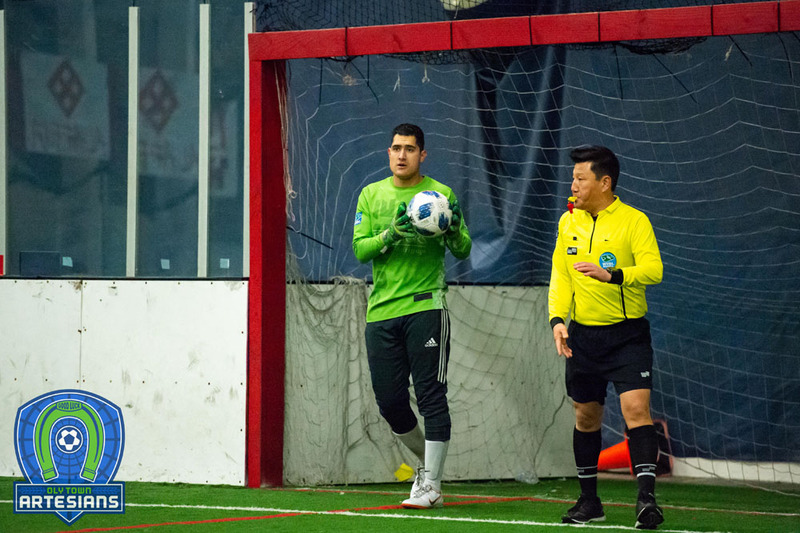 Luis Enrique Hidalgo and former goalkeeper David Meherg lead Oly-Pen with nine goals, but Hidalgo has left the team and is now playing professionally for the Rochester Lancers. 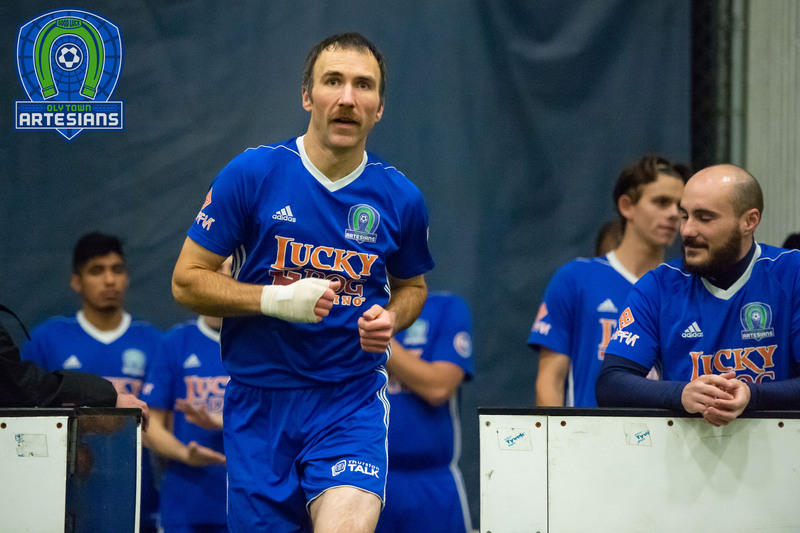 In his last game with the Force, he scored a hat trick and chipped in three assists in a 14-4 win over Oly Town on December 23rd. Tickets for Saturday’s game are available by visiting www.olytownfc.com/tickets or at the door. Regular prices are $8 for adults, $5 for kids 5-12 years-old, and kids under 5 are free. Furloughed federal workers can claim their free ticket by showing a valid federal ID at the door and kids in their youth jerseys get in for $2 at the door. All youth soccer players will be invited on the field for introductions, so they are encouraged to show up 15 minutes before first kick at 6:30. Doors open at 5:45.